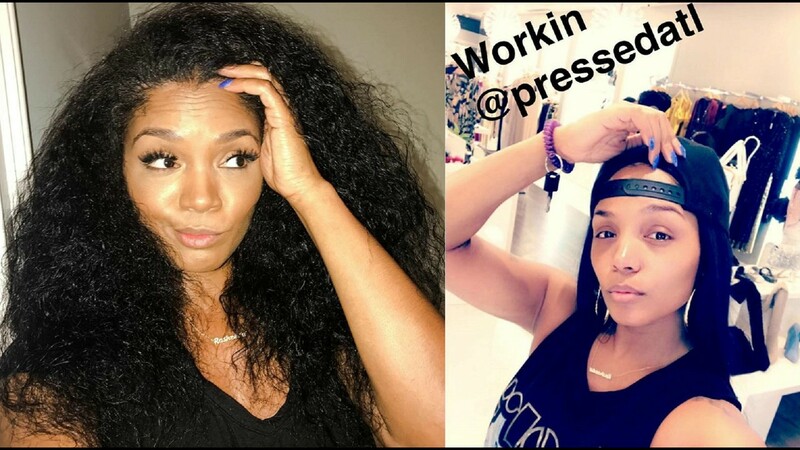 Rasheeda Frost went to work flaunting her natural hair and fans are in love. She also sported a really casual and simple look this time, and her followers are all here for it. Check out the video that she posted from Pressed Boutique.